We hope your holiday season was filled with family, food, and fun. Here at ASL, we were rocking and rolling all over New York and New Jersey, hopping from project to project and turning out gorgeous video content and producing video interviews. Next ASL shifted focus to another American corporate staple. 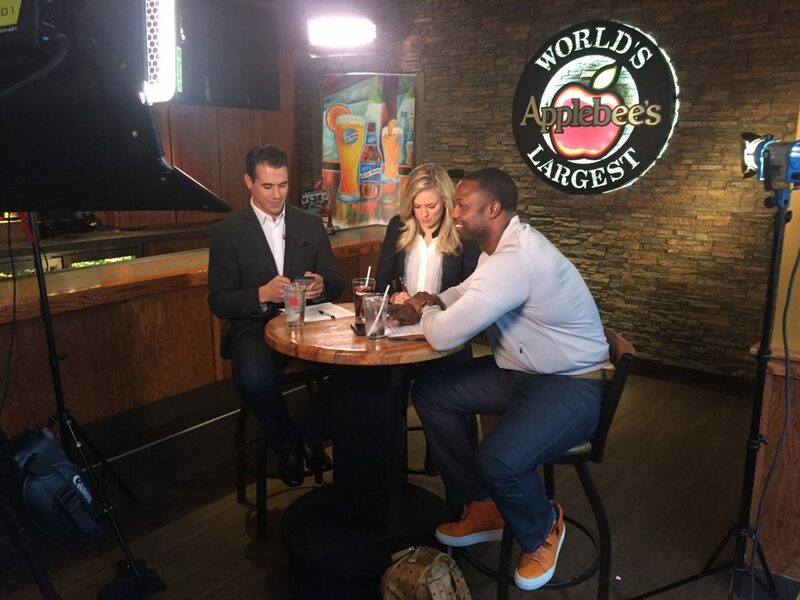 We worked with CBS Interactive to film former NFL players Bart Scott and Brady Quinn. The shoot was located in the largest Applebee’s in the world, in the heart of Manhattan at 50th and Broadway. The conversation was engaging and we especially enjoyed meeting former Jet, Bart Scott who advised us that we need to brush up on Bruce Lee films. We kept it moving over to the Thomson Reuters offices where we learned all about financial regulatory reform from the Global Head of Financial Regulation Solutions. 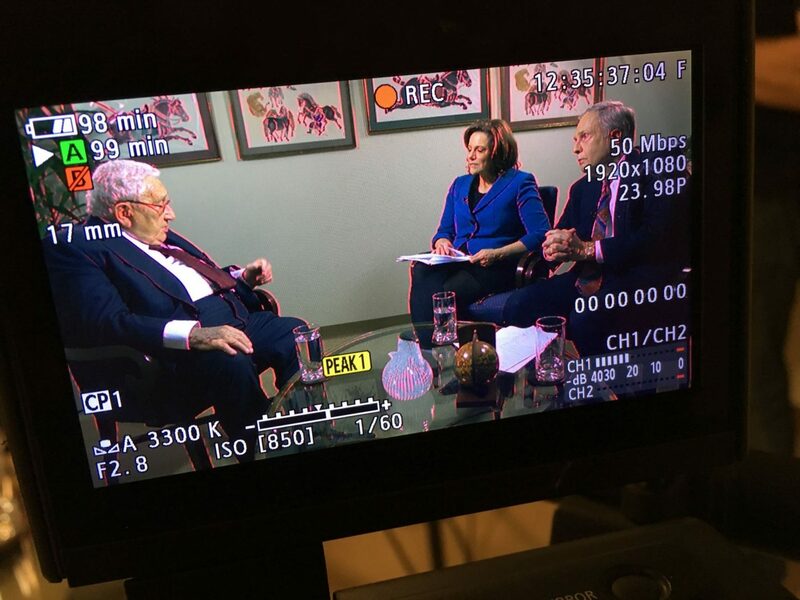 Next on our agenda, we were honored to film the first part of an interview series with former Secretary of State and National Security Advisor of the Nixon Administration, Henry Kissinger. Our interview was for the Nixon Foundation, focusing on President Nixon’s relations with China and how Kissinger and Nixon opened trade and commerce with the east Asian economic giant. 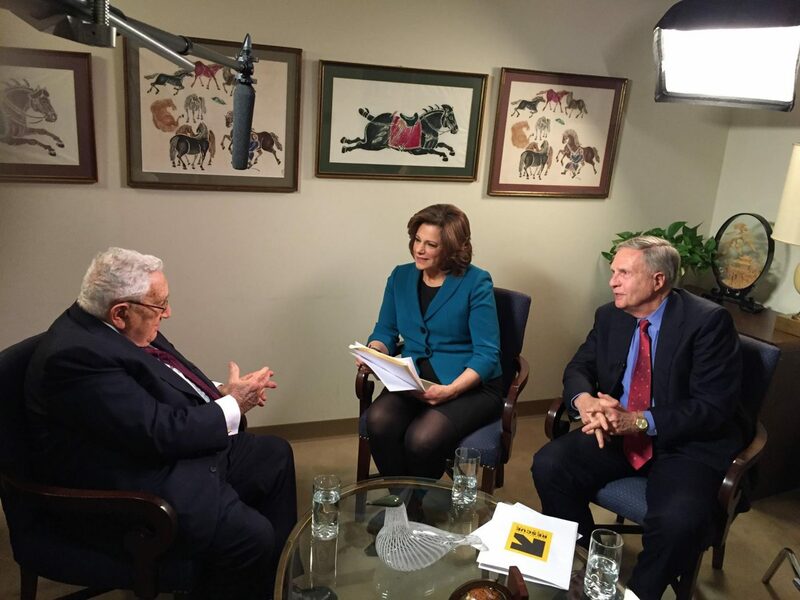 Hearing stories of how Nixon and Kissinger diplomatically navigated a relationship with communist China was a first-hand history lesson. Right before Christmas our attention turned to a project with Lincoln Financial. We created three stylized videos about how a family’s love can be a motivating factor in achieving financial stability. 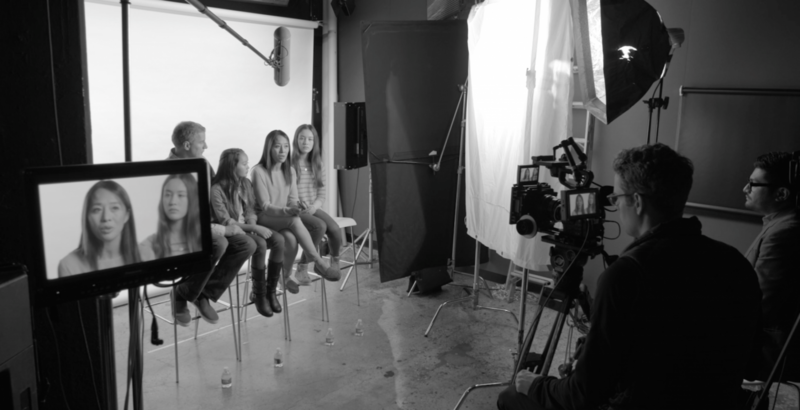 We knew the videos would air in black and white and we lit each scene to enhance shadows and contrast for that look. We also mixed in some stop motion photography with a Canon 1DX that can burst 14 frames per second. We’re extremely proud of how the videos turned out, so please be on the lookout for them in the near future! Our core team and network of talented associates has the solution to any production need you could ever have. Visit us at ASLProductions.com or email us at contact@ASLProductions.com. Check out our Facebook page and give us a like. While you’re at it, you can follow us on Twitter and just about every other social network. 2015 was a tremendous year for ASL and we look forward to working with you as things get better and better in the year ahead! For All Your Video Needs.